I try really hard to keep my desk clean but then I have a snack and crumbs everywhere. Sure, I could try not eating at my desk but that’s just not the way of the future. 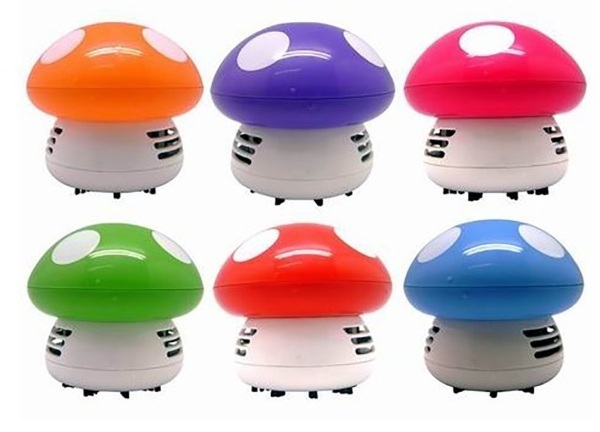 The Mushroom Desk Vacuum is the cute little vacuum that will take care of your little messes. This mushroom clean up method runs on two AA batteries. It’s designed to keep your desk free of small, dry messes. Which is to say, if you spill coffee or juice, this is not the vacuum for that problem. It works well for dust, lint, hair, and crumbs. 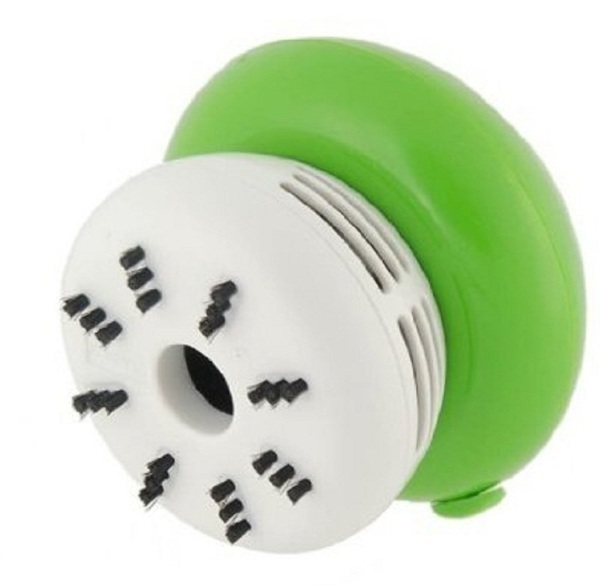 This is just a cute desk gadget that will add a bit of personality and fun to your work space. Plus, they sort of look like Super Mario Bros mushies so depending on your color pick you can get a life or get a bit taller. Easy to operate and pretty cute when not in use. The Mushroom Desk Vacuum is $10.99.